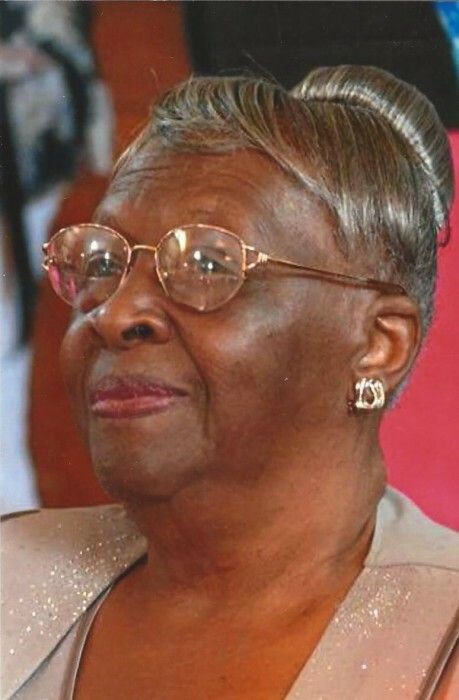 Rosa Mae Woods was born on July 3, 1925 to the late Al Sims and Annagusta Terry in Marion, Alabama. At an early age she confessed her hope in Christ and joined Green Liberty Baptist Church in Marion, Alabama where she remained faithful until her health failed. 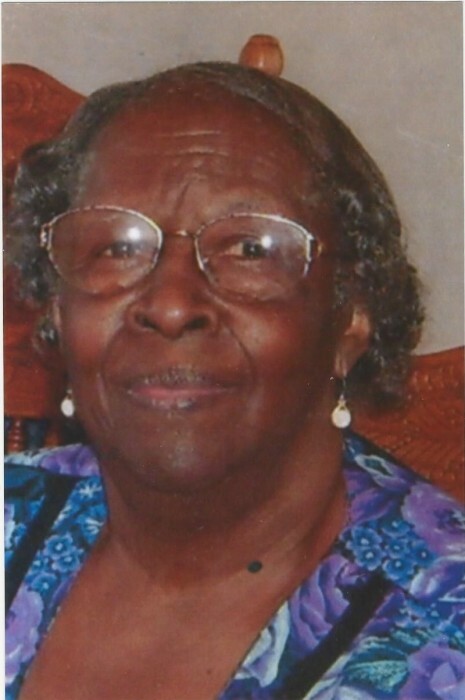 Rosa Mae Woods was preceded in death by her husband Walter (Big) Woods, one sister Addie Johnson, three brothers Lou Jean, Willie and Sidney Terry and one granddaughter Sharon Woods. 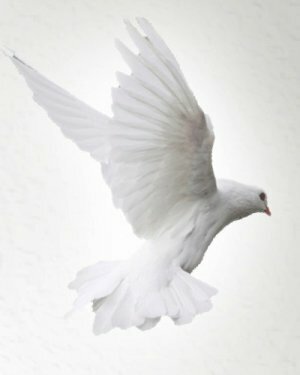 She leaves to cherish her most precious memories of eleven children; Mary T. Bates (devoted daughter and caregiver), Karen (Dewayne) Porter of Marion, Alabama , Magnolia Bates, Willie Woods, Walter (Minnie) Woods, Lane ( Bessie) Woods, Lee Nathan (Flora) Woods, Freddie (Earnestine)Woods, Alfred (Betty) Woods, James (Terri) Woods, and William Woods all of Fort Wayne, Indiana; two brothers, Robert Lee Terry and James Terry of Fort Wayne, Indiana; one sister-in-law, Ionia Terry of Fort Wayne, Indiana, one son-in-law, Jessie Bates of Selma, Alabama; a devoted cousin, Ozella Thomas of Greensboro, Alabama; devoted friends, Mary Woods and Barbara Woods, Gloria Clemons of Marion, Alabama, and Bertha Gray of Marion Jct., Alabama . 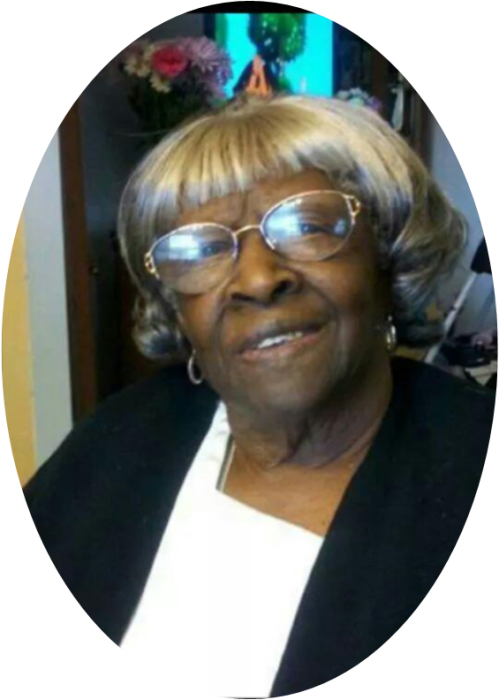 She also leaves to cherish 41 grandchildren, 84 great grandchildren, 38 great great grandchildren, a special granddaughter Latonia Bates and a host of nieces, nephews, cousins, relatives and friends.